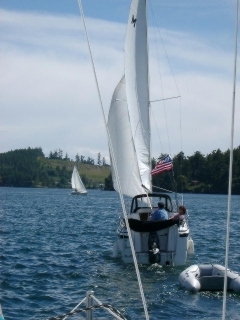 While not true with a power boat, raceability – to use a Cardwell term – is a determinant of resale value in sailboats. 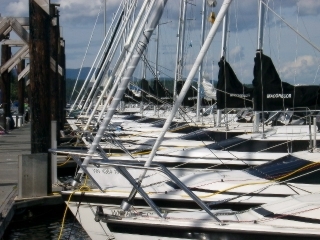 MacGregor Yachts established itself as a race boat company with the MacGregor 65. The MacGregor 65 Joss, in 1985 established a record that went unbroken 22 years – one of the oldest records in ocean racing history. March 6, 2014 in Racing.